Are you looking for singers to boost your track? Do you wish to add choir and vocals to your track, but aren't sure how to make it sound great? 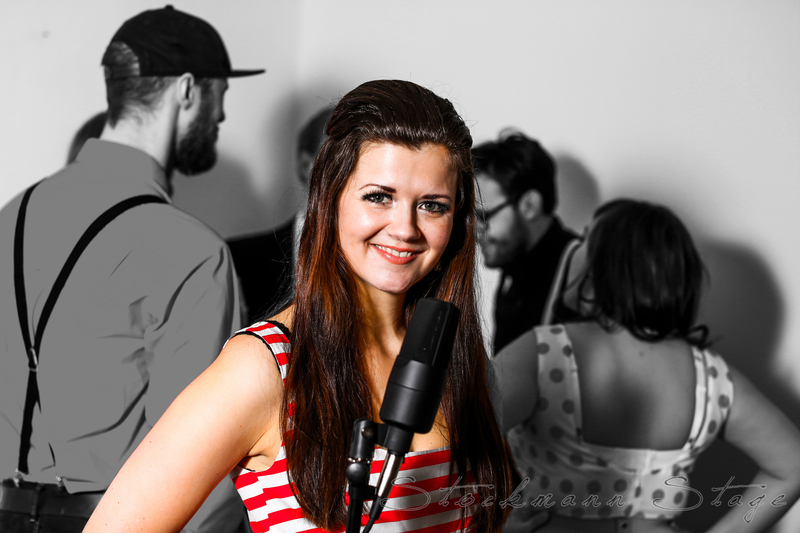 I can optimize the choir and vocal part of your production by offering to arrange the vocal part of the track and provide you with backing singers, if needed.